Irvin Chen has been an inspiring contributor last month and we want to recognize his great work as a Rep.
Irvin has been organizing weekly MozTW Lab and also other events to spread Mozilla in the local community space in Taiwan, such as Spark meetup, d3.js meetup or Wikimedia mozcafe. 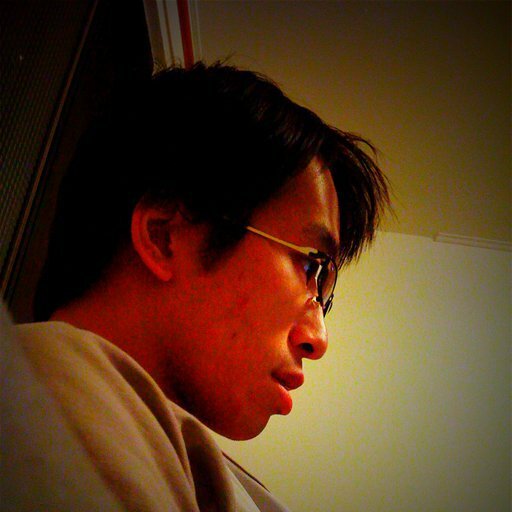 He also helped to run an l10n sprint for video subtitle/Mozilla links/SUMO and webmaker on transifex. Congratulations Irvin for your awesome work! Don’t forget to congratulate him on Discourse!